Welcome to the CELEBRATING THE NEW YEAR GIVEAWAY EVENT brought to you by It's a Vol! and The View From 510! Over the next few weeks, Sarah and I will introduce some amazing giveaways to get the new year started on the right foot, and we couldn't be more excited about the items we'll be sharing! First up, Sarah is here to introduce Giveaway #1 :) See you back here Friday for our next giveaway announcement! We all know how much I love me some cloth diapers right? I especially love super girly patterns on diapers so I was super excited when Brandy of Bum Luv Cloth Diapers sent me one of her diapers to try out and review in the bohemian pattern. So stinking cute! Aside from being adorably girly this diaper has some other great features. It's a waterproof one size pocket diaper with a super soft micro suede inner. It comes with one super abosorbant microfiber insert. It fit babies from 12 to 34 lbs and can take your child all the way from baby hood to potty training. Plus, Bum Luv diapers are very very affordable. At less than $10 a diaper Bum Luv proves that cloth diapering your little one doesn't have to have a huge upfront cost! We've been using our Bum Luv diaper for a few months now and I have to say we really love it! In addition to all of the great features it just works well. A good diaper should, in my mind, hold in pee and poop and fit comfortably. We are three for three on this diaper! We've not had any leaks, poosplosions or read marks on Evie's super chunky thighs! Win! The best part is you can try them out too! BUY: Visit the Bum Luv Shop and shop all you want! With diapers this affordable you will really get a lot for your money! WIN: Brandy has very generously offered one of our readers THREE Bum Luv cloth diapers! How awesome is that! 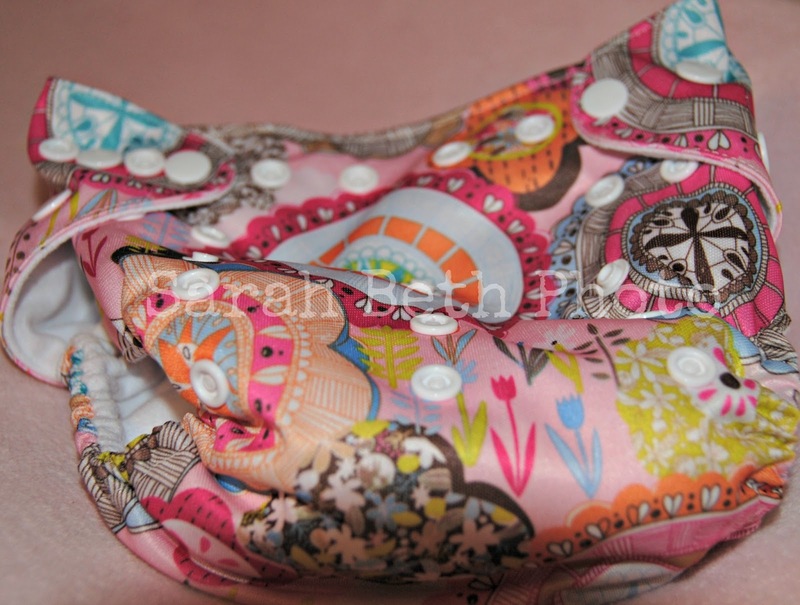 Perfect if you want to build your stash or give cloth diapering a try! THIS IS A RAFFLECOPTER GIVEAWAY, there are two mandatory entries once you complete these the rest will unlock and you can complete more! While only the first two are mandatory I highly encourage you to complete the rest to maximize your chances of winning!